People from all over the world have different ways of celebrating Valentine’s Day. They have their own reasons and beliefs to celebrate this day. Buying gifts, going on a romantic date, taking a long drive and even celebrating it with parents, are some ways of celebration. 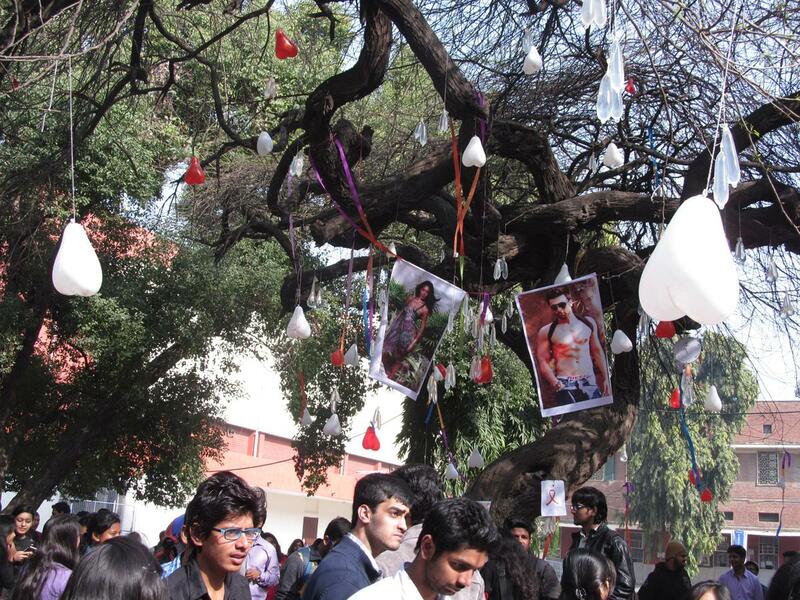 But the students of Hindu College follow a completely bizarre tradition of worshipping the “Virgin tree” on this day. The Virgin Tree is 50 years old and thus, the oldest member of Hindu College. 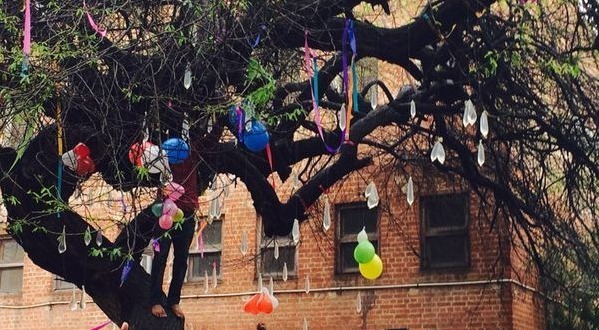 Students believe that worshipping the V-tree would bless them with a partner within a few months and end up with the joy of losing their virginity. 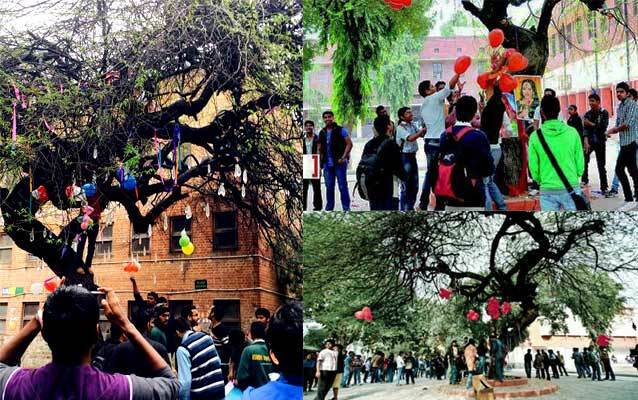 For this occasion, which these students consider to be the most auspicious moment, the tree is decorated with balloons, decorative material and water-filled condoms. Posters of famous actresses are also positioned on the tree. They consider them as the annual goddess and call them ‘Damdami Mata’ and believe that worshipping the tree and Mata would bring them favorable results. After the aarti ends, water filled condoms are thrown so that the “Holy water” reaches everyone. People who get these water drops on them are considered lucky. Prasad is offered to Damdami Mata and then distributed in public. College authorities wanted to cut down the tree when many other trees were chopped down at the North Campus. The area around the tree was barricaded as well. They wanted to construct a new academic block and girls’ hostel. 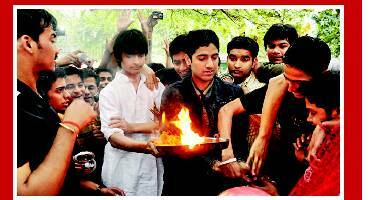 But students launched protests against the college authorities. Various protests continued for as long as one whole semester. After FIR’s and RTI’s, students and authorities made a compromise to cut down six trees in the V-tree area and some parts of the tree. The authorities, in turn, were penalized to plant 100 trees in the college campus. To avoid any hassle, the authorities cut down parts of the V-tree on a Sunday. 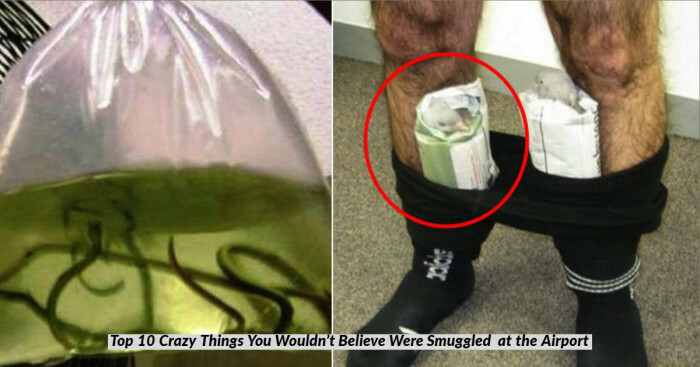 There are many other bizarre traditions in the world that are as weird as the V-tree tradition. Located in the heart of the college, V-tree has been a spot of choice among generations of students. Uncountable friends have exchanged promises for being each other’s side forever, a perfect place after bunking classes, taking their course in stock, struggling for assignments, a try-out site for many societies and competitive activities. The tree has been witnessing thousands of till-death-do-us-apart vows and has been a patient listener to thousands of broken hearts. Remember the scene from Rockstar when Ranbir Kapoor auditioned under this tree? 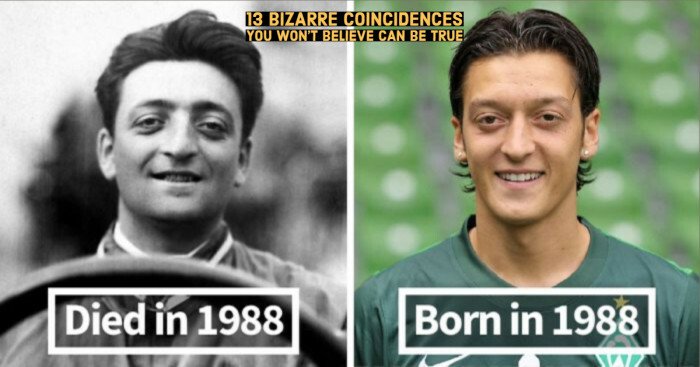 Imtiaz Ali, Gautam Gambhir, Ajay Jadeja, Arjun Rampal and Tisca Chopra, all must have some day sat under the tree and envisioned their future. College meetings, fest activities, post event parties - all happen around the legendary V-tree. If you have found the love of your life then add memories to your love diaries with this beautiful restaurant. People have no idea how this tradition came up but half the University people attend it and believe to find them a partner within 6 months and lose their virginity in a year. Also, those who attend this puja are sure of losing their virginity whether they wish for it or not.